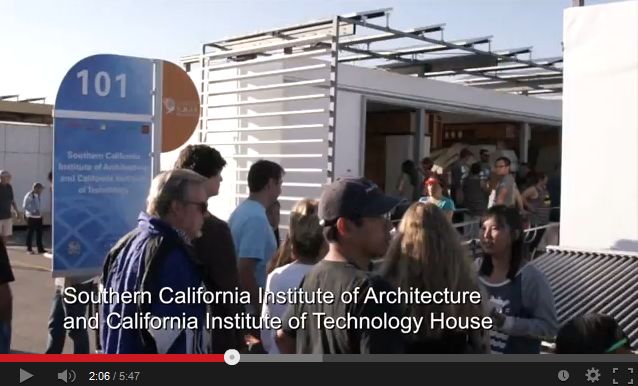 “Solar Decathlon” is an interdisciplinary students’ competition for the design of sustainable dwelling units. Twenty finalist groups built their version of solar-powered houses that were expected to be cost effective, energy-efficient and attractive. Shown at the Orange County Great Park, it attracted thousands of people hungry for housing solutions.